You can never have too much of a good thing. Too right. In this instance it’s music; more specifically bands hailing from Wakefield. 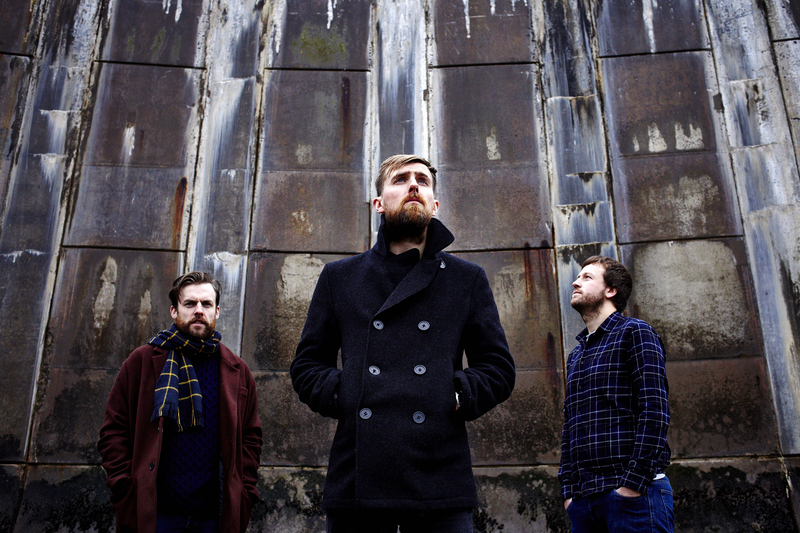 This Friday sees the release of ‘Incapacitated, Ill-Fated and In Love EP’ by The Grand; a 3-piece alternative outfit who in recent months have received numerous airplay opportunities on BBC Leeds and featured on the Yorkshire Evening Post Postmusic podcast. Starting the record with the dramatic bassline of ‘Romance is Dead’, gradually building with vocals, percussion and guitars it is immediately a likeable, foot-tapping, melody. This theme continues into through the ‘A City That Loves Me’ (Which also includes the use of what sound like brass instruments, somewhat adding to the uplifting of the song). With thought-provoking song titles and lyrics which, may I add, are sung so emotively (Think Hamilton Leitheuser ‘strained’) that it makes the listener feel like they are personally being told a story for each song. This is particularly the case for slower number, ‘Don’t You Hate it When I’m Right’ which personally I feel is one of those songs which needs to be played and heard live. There is such an incredible clash of sounds; deep and sultry bass tones, resulting in a crescendo of instrumental. Increasing the pace, The Grand showcase they can produce a mixture of guitar and bass infused dramatic melodies, teamed with strong vocal ability, creating an alternative ‘pop’ sound that is very addictive. They certainly know how to compose a record as well. Just as ‘Romance is Dead’ led us into the album, the almost haunting ‘Evening Fell, The Curtains Close’ uses and echoing vocal range to build us up before subtly reducing the input before the final guitar pluck is heard. Tickets are selling fast for the show at Nation of Shopkeepers in Leeds on Friday 24th April. After listening to the EP, is it any wonder? 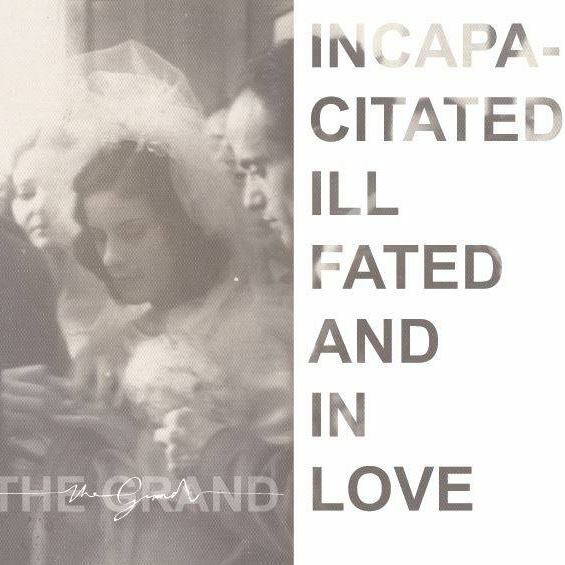 The Grand ‘Incapacitated, Ill-Fated and In Love’ is available to pre-order from Friday 24th April 2015. See www.facebook.com/thegrandwakefield for more information.